Whenever I think of Sydney it's always the New Year's fireworks. I see it on tv every year and each time I dream of being there. Sydney is a city so far away from England, and maybe that's what I've always liked about it. I had pretty high expectations of the place though, and I won't lie, I'm not sure it lived up to it. 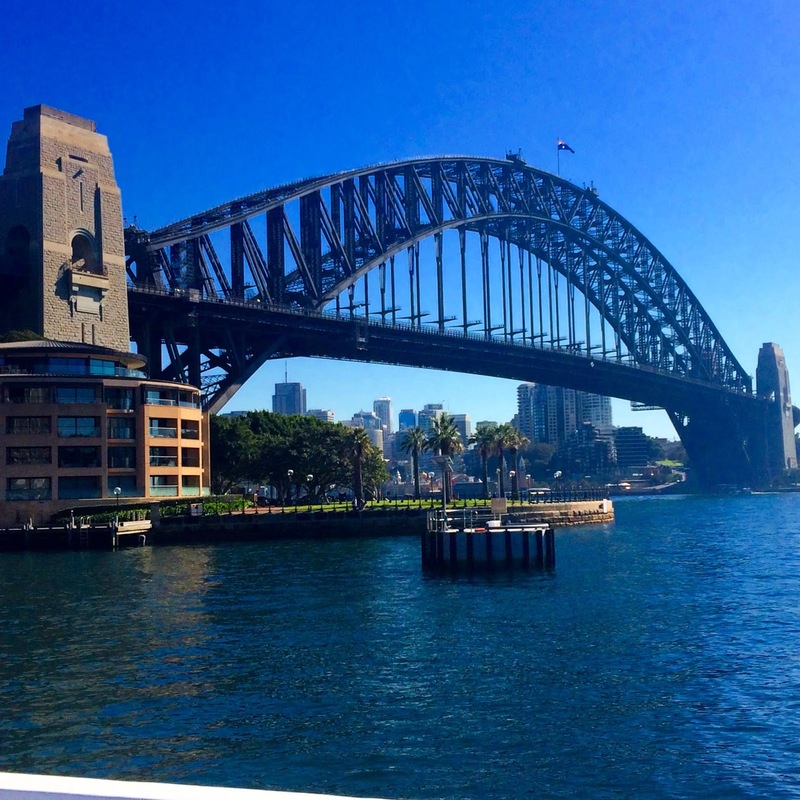 Don't get me wrong, I'm still happy with my trip – I got to visit the Opera House and snap pictures of Harbour Bridge, and see everything else that the city has to offer. We had five days there before travelling to Byron Bay, and this gave us plenty of time to see the main spots. Where to stay: With a backpacker budget we stayed at Wake Up! Sydney Central (http://www.wakeup.com.au). The location seemed great when we booked, but we were a bit misled by the central part. Yes the hostel is right by Central Station but this isn't actually that close to the main tourist parts. To get to the Opera House, Harbour Bridge and the other main hotspots around Circular Quay, you're looking at a 30 minute walk. It's easy to find though, you just follow Pitt Street for what seems like forever. The good thing is that Central Station has great links to the airport and if you're catching the Greyhound and venturing to other parts of Oz, then the coach picks you up outside this station so you won't have far to lug suitcases or rucksacks. There was nothing amazing about the hostel, but considering the price we couldn't really complain. We stayed in a 6 bed dorm and paid about £18 a night. The hostel had shared bathrooms on each floor, key card access, a communal kitchen, movie area and a bar/nightclub. Just make sure you pack earplugs because we got literally no sleep the first night. Trying to sleep through 3 people snoring and someone with flu who sounded like they were about to cough up their lungs was impossible. Not a great start. Earplugs are a miracle product – if you only listen to one bit of advice from me its that you definitely will need earplugs if you're not loaded enough to stay in a hotel. How to get around: Walking. We walked everywhere. It's not a massive place so it's easy enough to navigate but we did pay for a hop on hop off tour bus just to make sure we didn't miss anything. If you want to visit Bondi or Coogee (post coming soon) then it's worth investing in an Opal travel card. These give you access to trains, buses and ferries and are an easier way to travel than having loads of tickets. Plus if you travel on a Sunday like we did, the fare is capped at $2.50. Bargain! 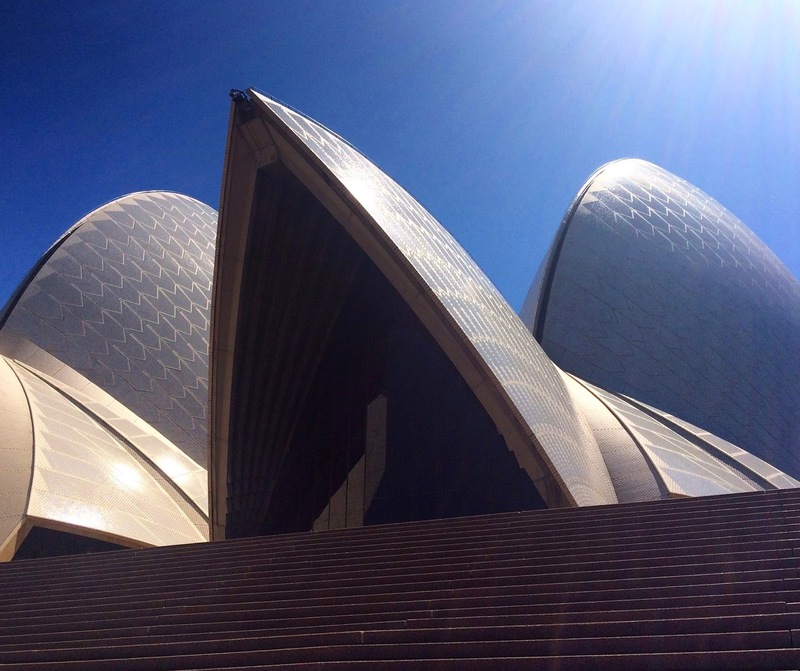 What to see and do: If you're only in Sydney once you have to see the main sites and Instagram everything, because let's face it, it's pretty cool being there and being able to shout about it/brag to everyone back home. Aside from the Opera House and Bridge which everyone knows about, you'll also find the botanical gardens near Circular Quay. When we visited there was a heatwave so this was the perfect place to unwind. It's pretty big so you could spend an afternoon here walking around, having a picnic, reading a book or just lying in the sun. Walking back from Circular Quay along Pitt Street you'll find all the shops you could ever dream of. There's a Westfield centre and shops along the main street so you'll find something for every budget. Sydney was our first stop on a month-long trip up the coast, so we had to exert some self-control and not splash the budget on clothes or on everything in Sephora. It's in the Westfield centre that you'll also find the Sydney Tower Eye, which is a central viewing deck and the second tallest observation tower in the Southern hemisphere. There were no queues when we went and tickets were cheap at only $20. The views were good, but don't expect anything as amazing as the Empire State building. Darling Harbour is another of the main tourist areas. Here you'll find Madam Tussauds, Sydney Aquarium as well as the Harbourside Shopping Centre and plenty of open public spaces to relax. There's a good choice of restaurants and cafes as well, just watch out for the high prices. The Chinese Gardens are also near and they're well worth a visit. The gardens offer an insight into Chinese culture and heritage and tickets are cheap and easy to get at the entrance. Sydney's not massive, it has a population of under 5 million and it definitely didn't feel like an intimidating, big city. Some weird sights did appear at night, but during the day I never really worried about pickpockets or any of the stuff I'd worry about in cities throughout Europe – a definite plus. If we had longer, I'm sure we'd have found more places to explore. I would've liked more time to see Surry Hills and places slightly further away from the tourist traps, but with the time we had I feel I've seen the main parts. The Sydney I saw was good, but it didn't compare with the Sydney I had dreamt about or the one I'd built up in my head. Maybe there wasn't enough character or maybe it's that once you've seen the main sites the charm is gone. This is definitely on our bucket list and what a fantastic post you've created. Now we're even more determined to visit. Thank you! Thank you! 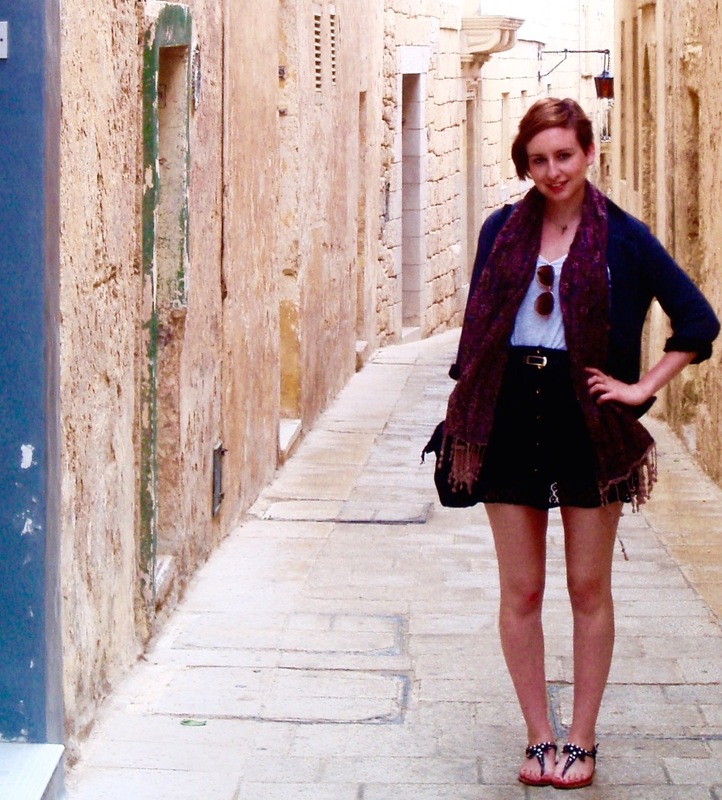 I'd wanted to visit for so long – you should definitely plan it in!